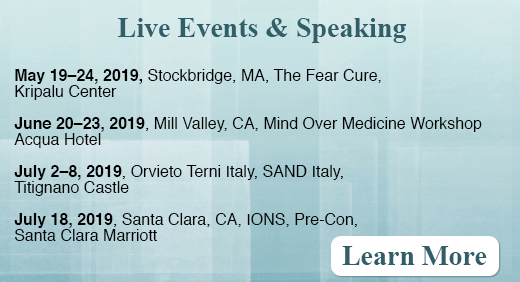 Lissa Rankin, MD, New York Times bestselling author of Mind Over Medicine, The Fear Cure, and The Anatomy of a Calling is a physician, speaker, founder of the Whole Health Medicine Institute, and mystic. 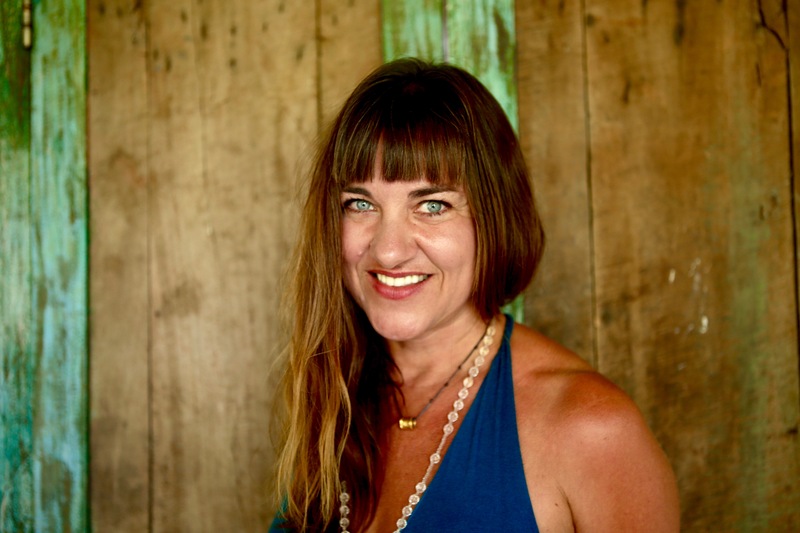 Passionate about what makes people optimally healthy and what predisposes them to illness, she is on a mission to merge science and spirituality in a way that not only facilitates the health of the individual, but also uplifts the health of the collective. Bridging between seemingly disparate worlds, Lissa is a connector, collaborator, curator, and amplifier, broadcasting not only her unique visionary ideas, but also those of cutting edge visionaries she discerns and trusts, especially in the field of her latest research into “Sacred Medicine.” Lissa has starred in two National Public Television specials and also leads workshops, both online and at retreat centers like Esalen and Kripalu. She lives in the San Francisco Bay area with her daughter. She blogs at LissaRankin.com and posts regularly on Facebook. Copyright © 2015 Lissa Rankin, Inc. All Rights Reserved. 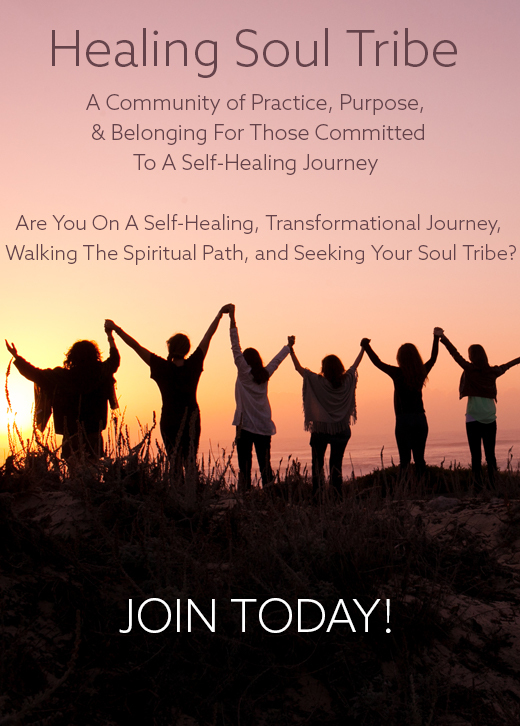 Offering evidence-based tips and tools to patients and health care providers who are passionate about transforming how we approach health, becoming health care revolutionaries, reconnecting spiritually with your inner doctor, and learning how to make the body ripe for miracles. I’m a health care provider. I’m not a health care provider. 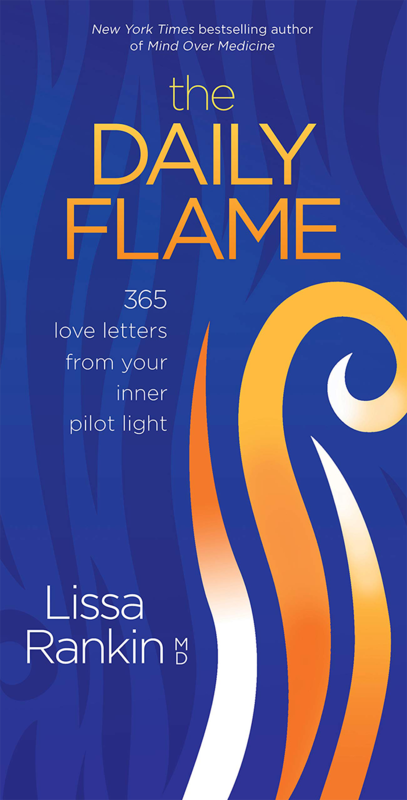 you’ll also be registered for Lissa’s mailing list to receive free updates.